Anim@ction is a European network for exchanging ideas about promoting a strong European citizenship and the growth of values within the European project. It is composed of operators who are working at grass-root level. “The development of local communities in view of the inclusion of ten new countries” was the theme of the conference organised in September 2004 in Gargnano by ECDE (Exchange for Community Development in Europe) in collaboration with our European Centre. 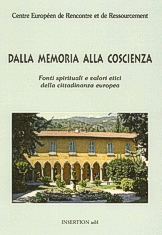 “Europe, solidarity, welfare” were the three themes of the conference organised in June 2005 in Gargnano by the Caritas of Milan and the Caritas delegation of the Episcopal Conference of Lombardy, with our collaboration and the support of the European Commission. This project was conceived with the approach ‘bottom up’ that is, from data obtained at decentralised Centri d’Ascolto (Reception Centres) to regional statistics, followed by a meeting of ideas among European operators and experts, and back to a broad regional dissemination of conclusions. Results have been published in the first regional dossier of poverty in Lombardy. 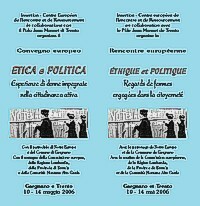 The project “Ethics and politics –The view of women involved in citizenship” has put together in May 2006 in Gargnano about thirty women from four European countries (Belgium, France, Italy, and Spain) who were involved in politics or grass-root organisations or both. In view of the established idea of women-men equality that permeates our culture, delegates identified the most important hurdles operating against the political participation of women and their fair proportion in representative democracy. They also suggested effective strategies to obtain equal opportunity. This study was supported by the European Community, the Region of Lombardy, the Province of Brescia, the Comunità Montana Alto Garda Bresciano, and the Foundation ASM of Brescia, and obtained the patronage of Notre Europe and the City Council of Gargnano . The conclusions of the conference can be found in the final documents Toward a democracy based on gender equality” and and “Etica e politica nelle cariche pubbliche” An other important meeting has been organized by CEFIR in June 2006 about the “Perspectives of the Euro-mediterranean dialogue » with the collaboration of the European Center and the presence of French, Italian and Maghreb experts. The project “Laicity and religious pluralism in the European public space ” held on 22-26 August 2007 in Gargnano and Verona, has primed the realisation of the e-learning training tool Understanding to respect the faiths and cultures of Europe. More than 30 experts in immigration and intercultural and interreligious dialogue, coming from 8 different countries, have elaborated the content of this educational tool. 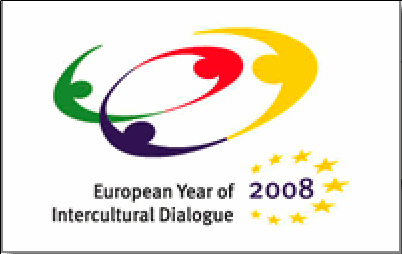 This project was conceived within the framework of the European Year of the Intercultural Dialogue. It was financially supported by the European Commission, the ASM Foundations, the Region of Lombardy and enjoyed the patronage of the Gargnano City Council. Since 2010, the training is located at Donbosco-Human Rights. The diffusion of the e-learning tool Understanding to respect the faiths and cultures of Europe has been the centrepiece of our 2008 “European” initiatives. The main addressees were students, teachers, and trade unionists. This training tool has also been presented at the Salesian conference of women education, CIOFS-FP, which was organised in September in Trieste on the theme of interculturality. The European Centre has followed the European project “Do UE know? The role of institutions and citizens for a more democratic Europe” throughout its development. It was promoted by the Caritas of Milan in collaboration with five partners in Bulgaria, Greece, Poland, Spain, and Sweden. At the local level we also organised an information session in view of the election of the European Parliament, with the participation of Francesco Masina, a consultant at the representative office of the EU Parliament in Milan and the patronage of the Gargnano City Council. In 2010 the free e-learning training program Understanding to respect the faiths and cultures of Europe has obtained its entry in the e-learning platform donbosco-humanrights. This will provide further visibility and access to a wider public. Universities, trade unions and grassroots associations keep requesting it. 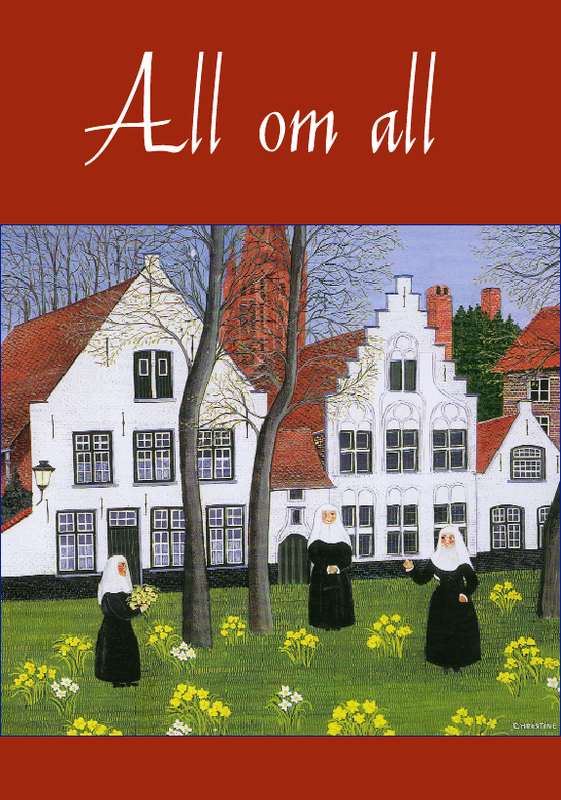 Another new achievement is the four-language production of the DVD “All om all. Toward the discovery of the beguinal movement in Europe”, which obtained the support of the Minister of Culture of Belgium, Fadila Laanan. We contribute to the European projects of the Caritas Lombardia and we have managed a Facebook page (from 2011 to 2017) about European information to promote a stronger citizenship and to increase values within the European project. Some of the messages of our News Letter Cerere_Gargnano inform about the European construction. In 2013, we introduced a citizens’ initiative to ask ” Europe free from legalised prostitution.” A committee of seven persons resident in 7 different States of EU launched the procedure, but the Commission declared itself incompetent to process this request. In In 2014, we organised an information session in view of the election of the European Parliament, with the participation of Francesco Masina.